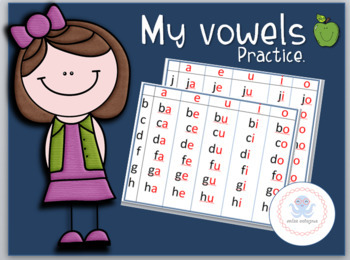 reading, practicing, learning, all about vowels . 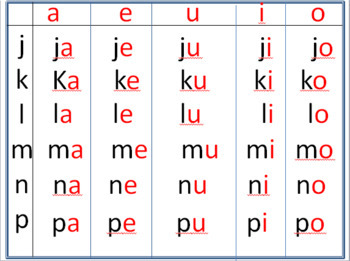 to start reading our kids should practice first how to use vowels, and this chart is the best way to make the first step of reading. you may USE this chart in your class or in homeschooling for your little ones, NOT allowed to sell it. hope you like it, just let me know by rating it, thank you. 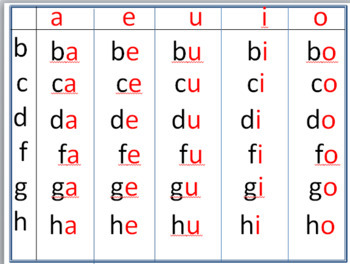 vowels chart by Adjdir Nawel is licensed under a Creative Commons Attribution-NonCommercial 4.0 International License.